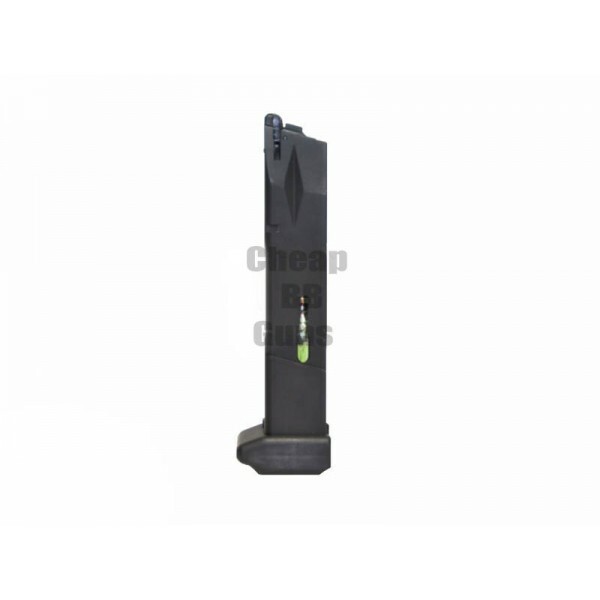 HFC HGC-191 Co2 Magazine - 30 Rounds. This magazine is compatible with HG199 and HG191. Please note will operate on a green gas gun but will cause more wear.